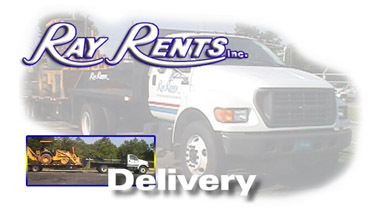 We offer delivery, pick-up, and set-up services. Delivery fee based on mileage, equipment item(s), and volume. Please make arrangements with us in advance if SET-UP is required!